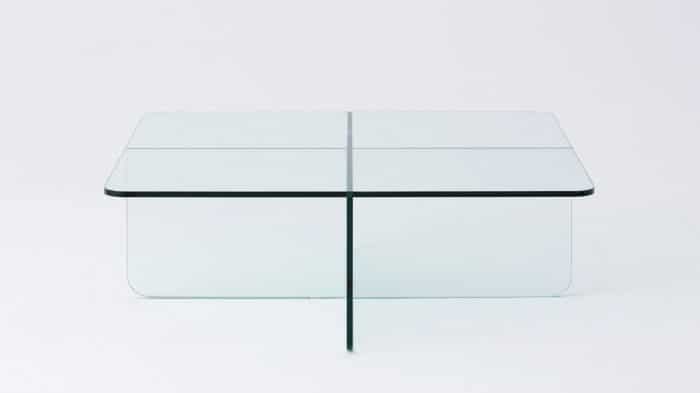 Let the Verre collection introduce transparency, depth and balance to your space. 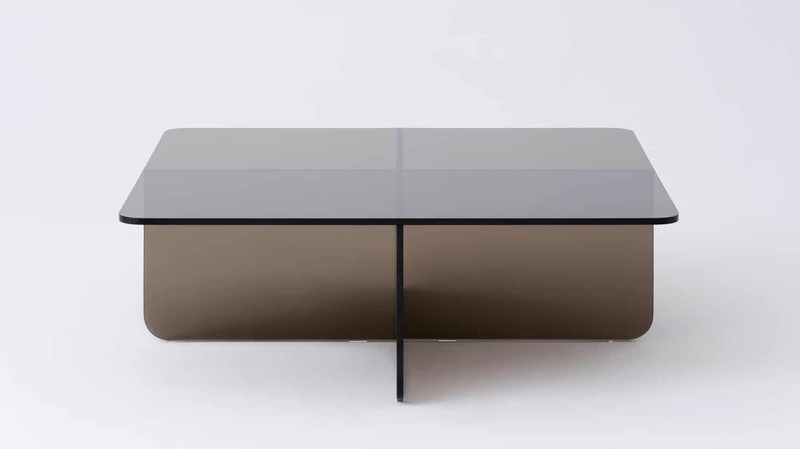 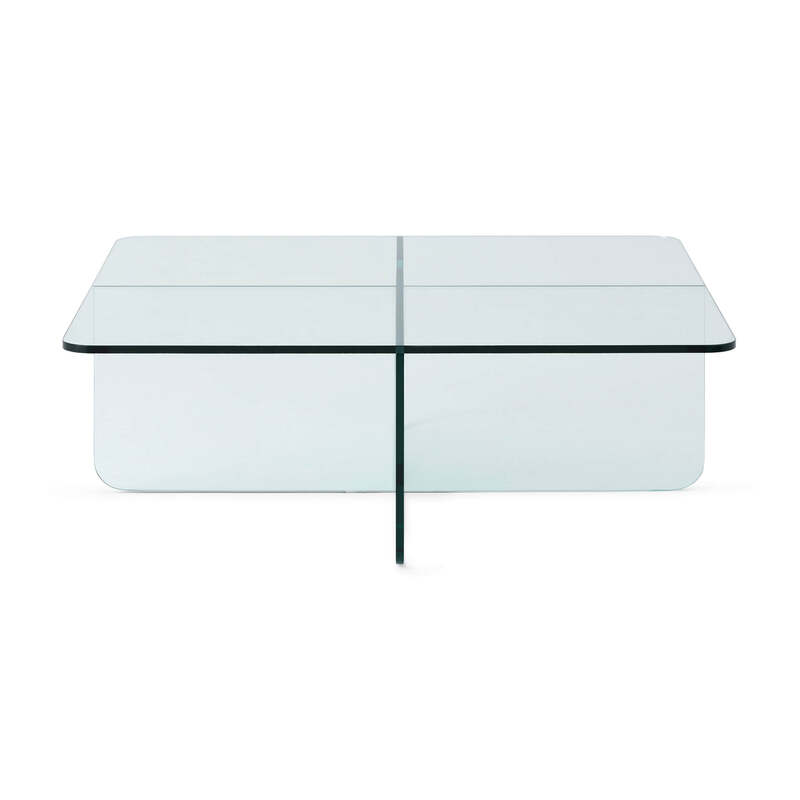 The choice of clear, grey or brown tempered glass for this coffee table allows you to tailor the translucence of the piece to suit your space and style. 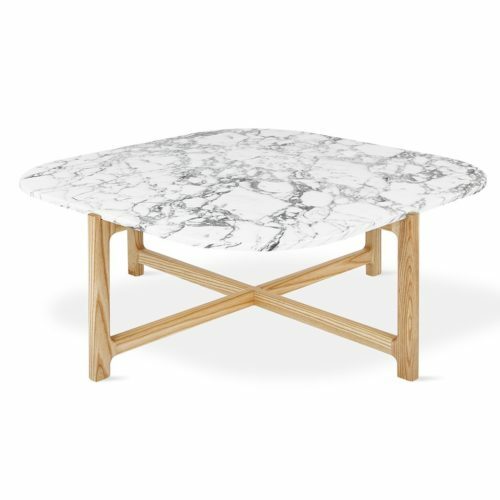 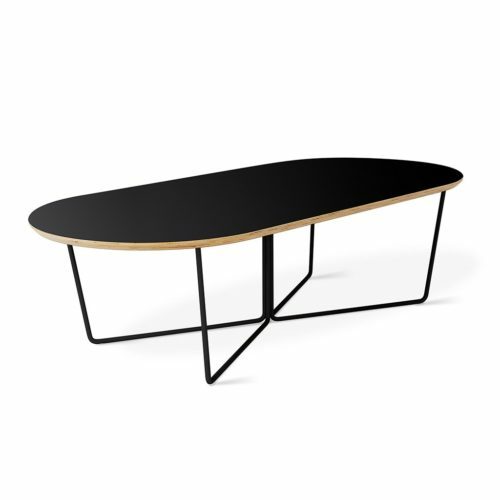 Available as either square or rectangle, the Verre coffee table is the perfect piece for those looking for versatility and harmony in their home.